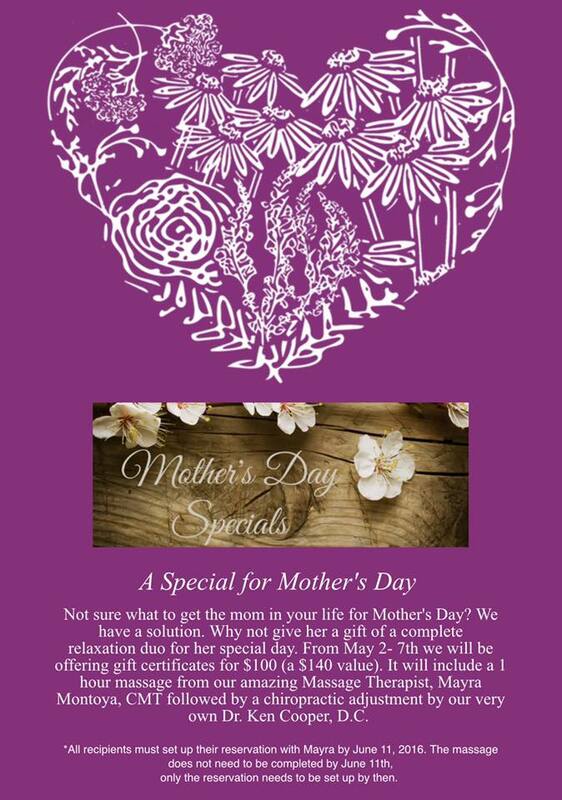 Our Mother’s Day Massage Special has been EXTENDED! 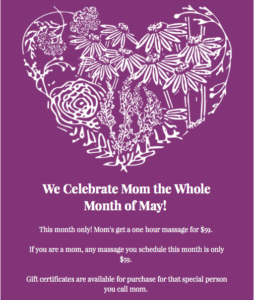 For those who know mom could use something a little extra special, we are extending our $59 one hour massage for all of May. Gift certificates are available! Dinner with the Doctor, Revamp! This month we are revamping our Dinner with the Doctor! 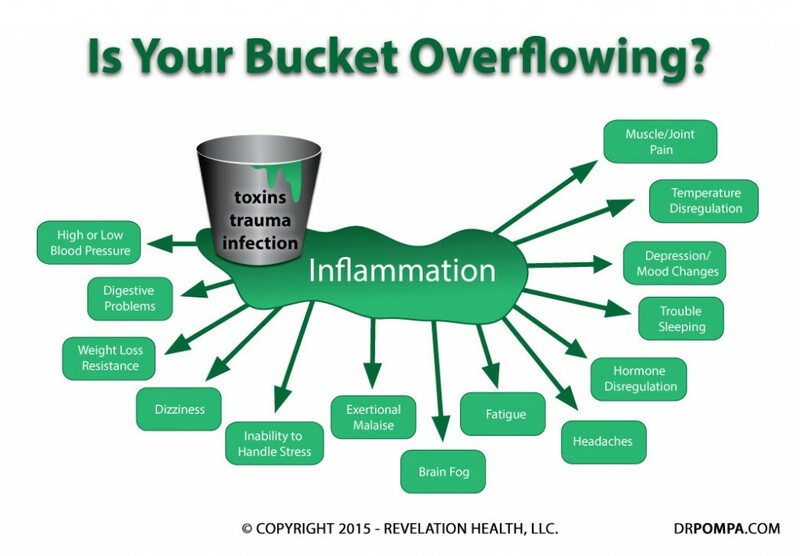 We have a new opportunity for detoxifying your body, not just on a organ specific level, but on a cellular level.If you struggle with any of the symptoms listed above, bring a friend and find out how True Cellular Detox may help you. We will be testing that night for True Cellular Detox, utilizing a different method that tests your optical nerve. Why the optical nerve? It’s the easiest way to know how neurotoxins are affecting the brain. 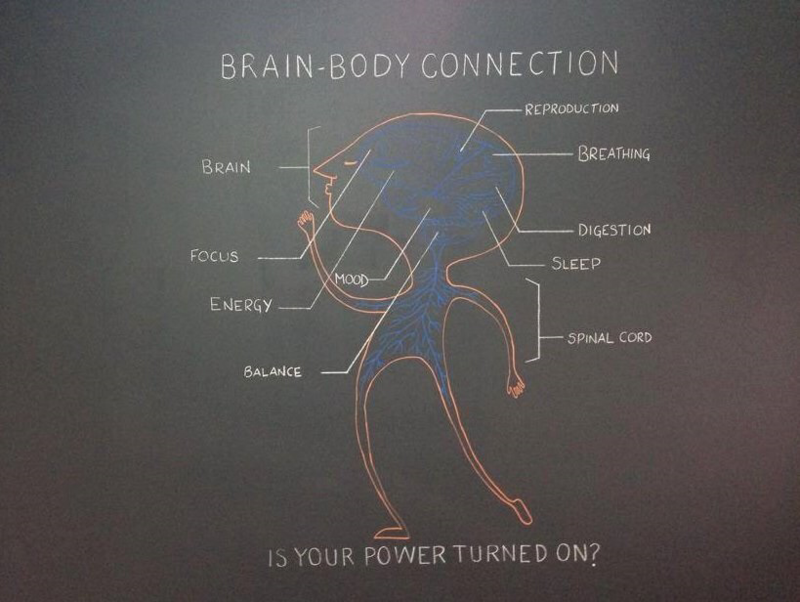 Curious to see how it works? Well join us! We would love to wish all of the amazing mothers in your life a very Happy Mother’s Day this Sunday. 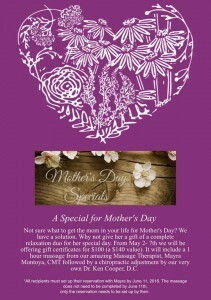 To help share the love, we are offering a Mother’s Day package. To help the mom in your life to just relax and recharge, our mother’s day package may be what you have been looking for. Purchase your package today. 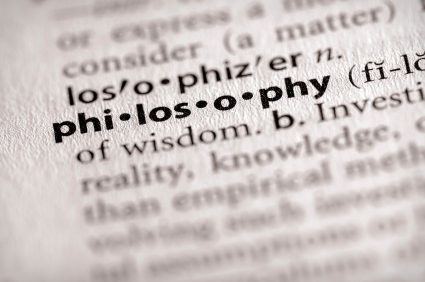 For $100 you can purchase a gift certificate for a 1-hour massage and an adjustment.